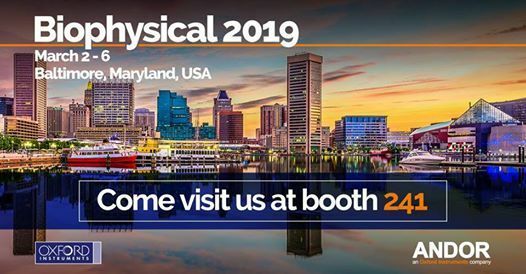 If you’re attending the annual meeting of the Biophysical Society in Baltimore stop by booth 241 and speak with our application specialists. We’ll be showcasing Sona, the world’s most sensitive back-illuminated sCMOS and you can pick up a free vinyl record! 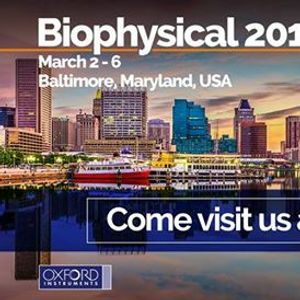 You’ll also not want to miss the poster presentation from our very own Jeff Oleske on Sunday from 14:45-15:45 in Board B436, Exhibit Hall C.